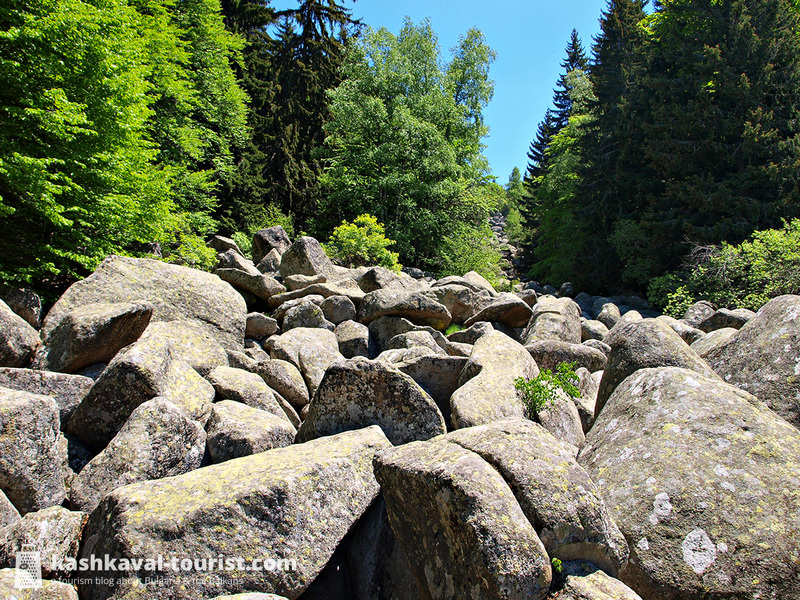 One of Vitosha’s ‘stone rivers’ up in the Bistrishko Branishte biosphere reserve. 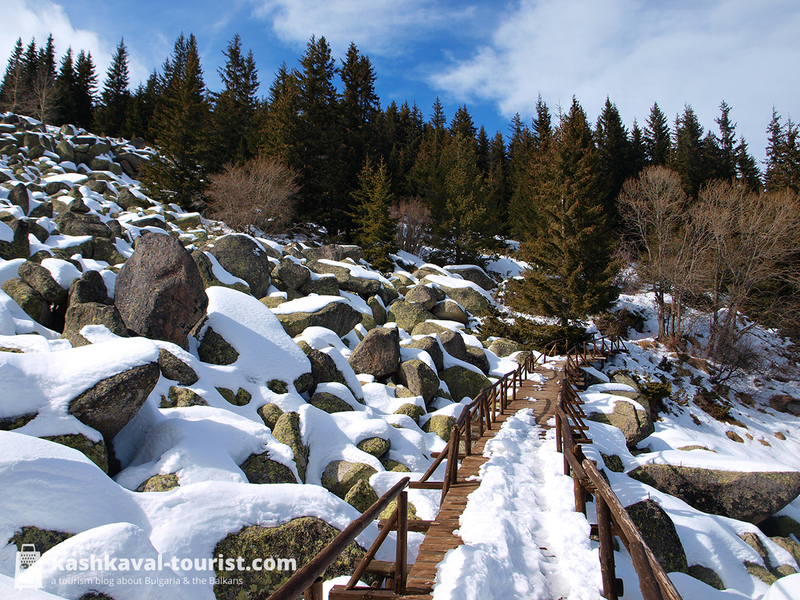 With a combination of pleasant spring weather and fresh snow from Monday’s snow storm, Sofia’s very own mountain Vitosha was absolutely stunning this weekend. The skiing and snowboarding conditions seemed to be perfect on the Aleko ski runs as well! 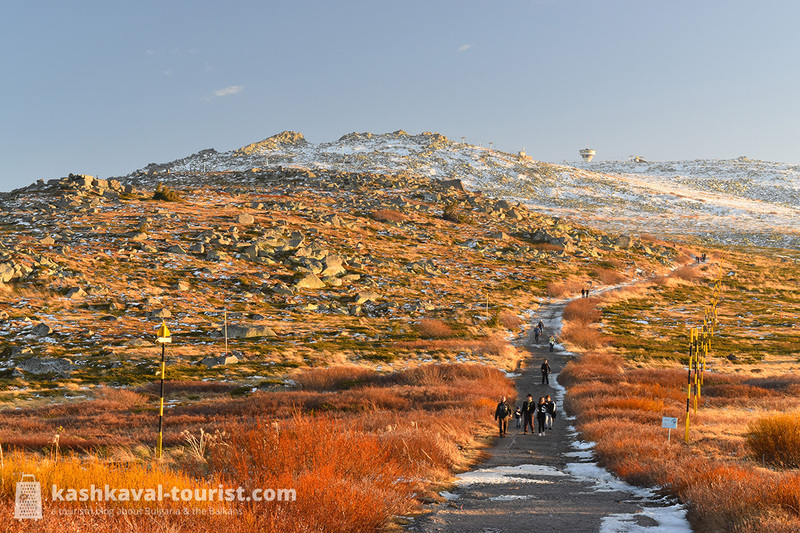 Enjoy a delightful spring week and check out some other things to do in the Bulgarian capital!